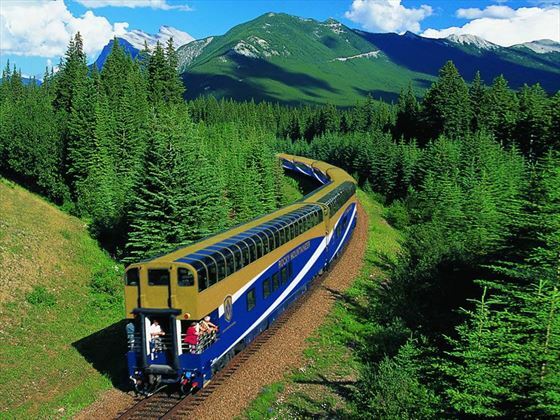 Below is a selection of our post popular rail tours. 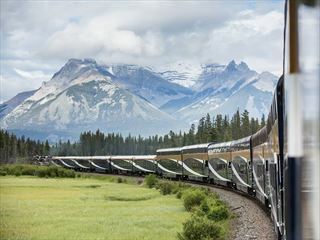 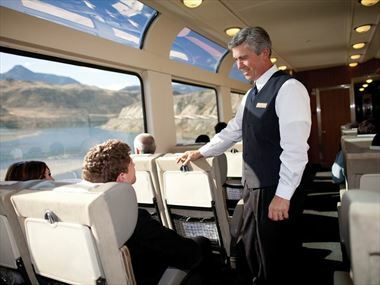 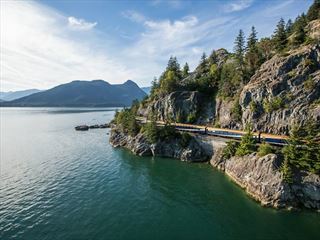 For a tailor made itinerary please call our UK based travel advisors for further information.Rocky Mountaineer holidays typify the very best of rail tours in North America, providing a unique way to see the Canadian Rockies at their best with stop-overs in top destinations such as Vancouver, Calgary, Seattle and Whistler. 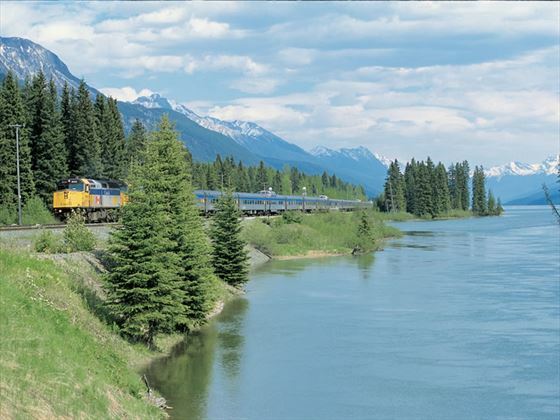 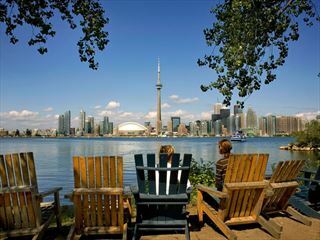 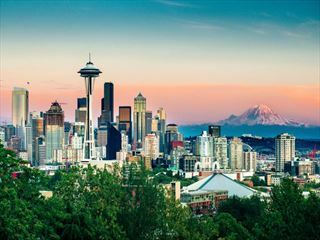 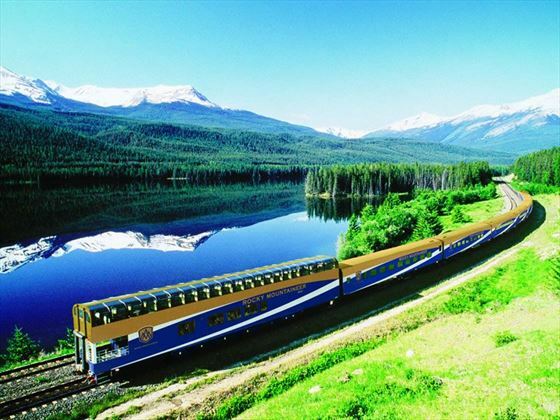 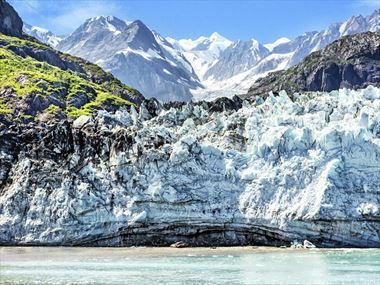 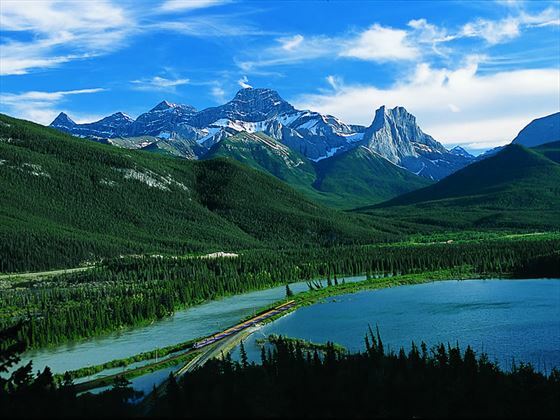 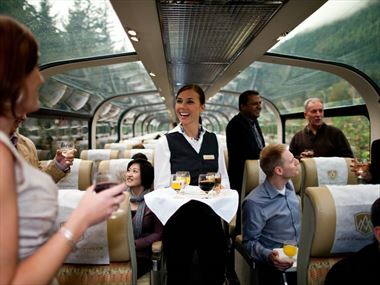 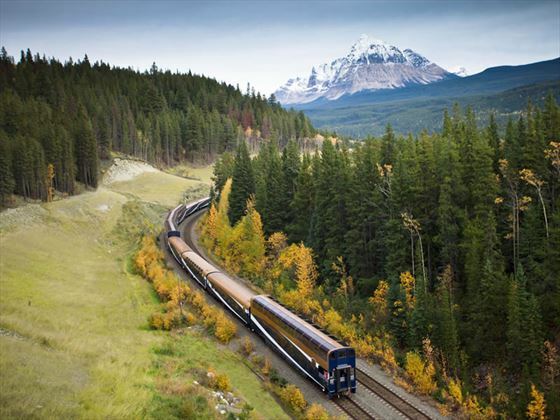 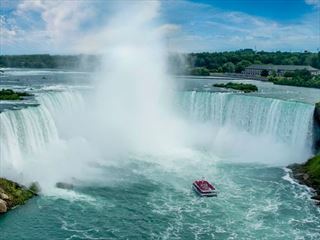 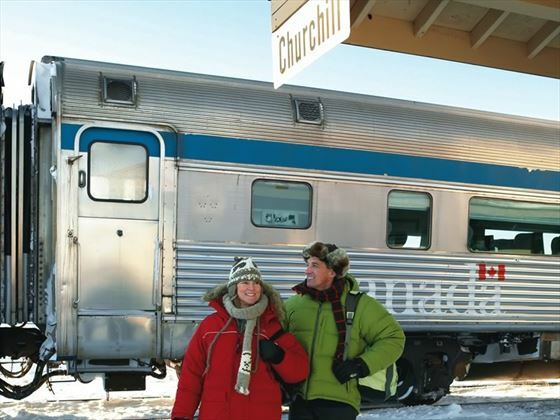 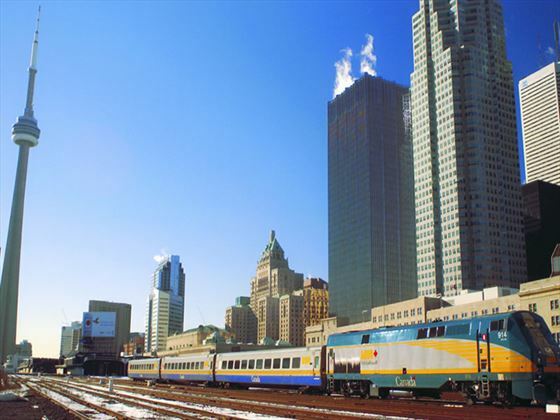 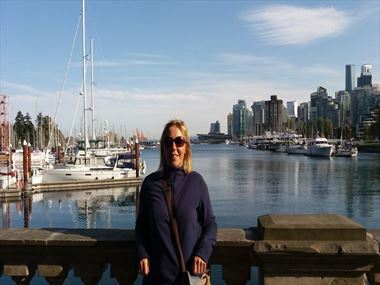 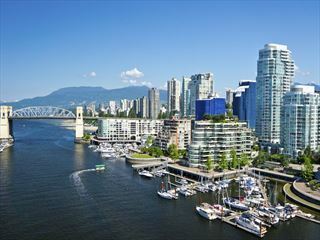 If you are planning a Canadian rail tour, Canadian Sky can help you to organise your perfect holiday. 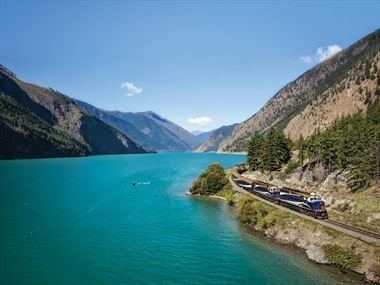 Call our Specialists and make the most of your next holiday.